The choice of the right property management company will have a significant impact on how successfully your community property is managed. Timely payment collections, following maintenance schedule, communicating effectively with residents,and ensuring adequate reserve funds are just some of the functions they will handle. So how to go about choosing the best condo management service? Make sure to ask the following questions when choosing the best condo management company. •	Do you use specialized software of managing the property more effectively? •	What are the main features of the software you use? •	Who are the vendors you work with for maintenance and repairs? •	How long have you been working with the vendors? •	What steps do you take to ensure that the condo association is managed successfully and efficiently? •	How many years have you been in business? •	What are the systems that you have developed for the efficient management of all the jobs? •	Are your property managers trained? Do they undergo training to stay up-to-date with the latest changes in laws? •	What are the key aspects of condo management which are challenging and how do you manage them? •	Are your property managers available after hours? •	How to reach your managers for any emergencies? •	What is your turnaround time for emergencies? •	What are the different types of regular communication we can expect from your side? •	What reports will you generate and when will you send them? •	How do you communicate with and handle residents? •	Have you employed any legal services for dealing with disputes? •	What steps have you taken in the past to deal with disputes? Typically, a condo management service will charge a certain percentage as a fee. You should ask not only for this fee, but also whether they will charge anything extra. •	Do you charge anything extra, and if yes then for what services? •	Do you include condo documents within the monthly fee? It is not only your property that needs to be insured, you should also consider the insurance coverage of the management company and its managers. The condo managers should also have adequate liability, fidelity and errors and omissions insurance. You can never be sure about what errors or omission may occur. An insurance cover can help in protecting your interests and prevent costly losses. 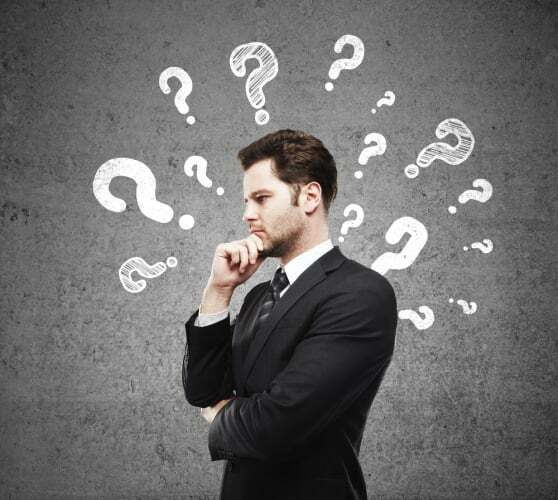 So make sure to ask all these questions when choosing the best condo management service. It is recommended to consult several companies and interview them before choosing the company that best meets your requirements.